Sarah and her husband, Tim, have two kids, Ben, 11, and Rosalynn, 8. She is an aide in the kindergarten Readiness program at St. Michael School and with her journalism background enjoys some writing on the side. Her family loves Findlay! You can find more from Sarah at the other sites she writes for, FindlayOhio.com and FindlayFamily.com, or feel free to email her! That is extremely tough… but Japan West must win this one.  I also love Logan’s and The Findlay Inn. How many years have you lived in Findlay/Hancock County?